BACK ON THE MARKET! 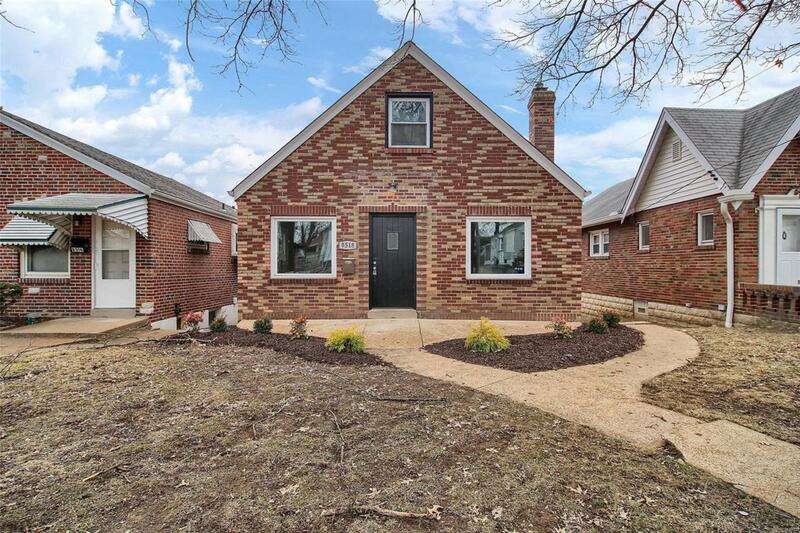 This beautiful renovated brick home is move-in-ready with 4 bedrooms. 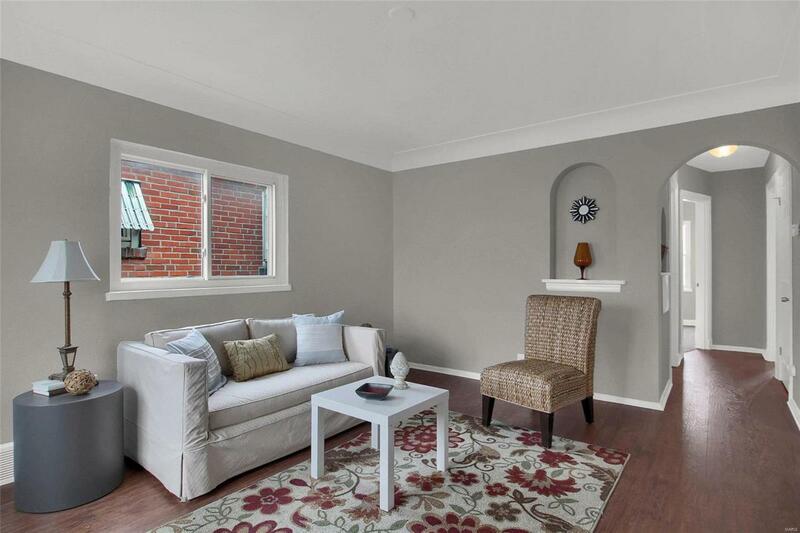 Enter to the Living Room with updated wood laminate flooring, note the new windows throughout the home. The Kitchen has been updated with fresh paint, granite counter tops and newer back splash and stainless steel appliances including a deluxe gas oven. The eat-in kitchen also features a built-in corner cabinet! Main floor Master Bedroom is freshly carpeted and offers french doors leading out to the deck overlooking the level and fenced backyard. Second main floor bedroom also newly carpeted. Main floor bathroom is remodeled with newer flooring and vanity. 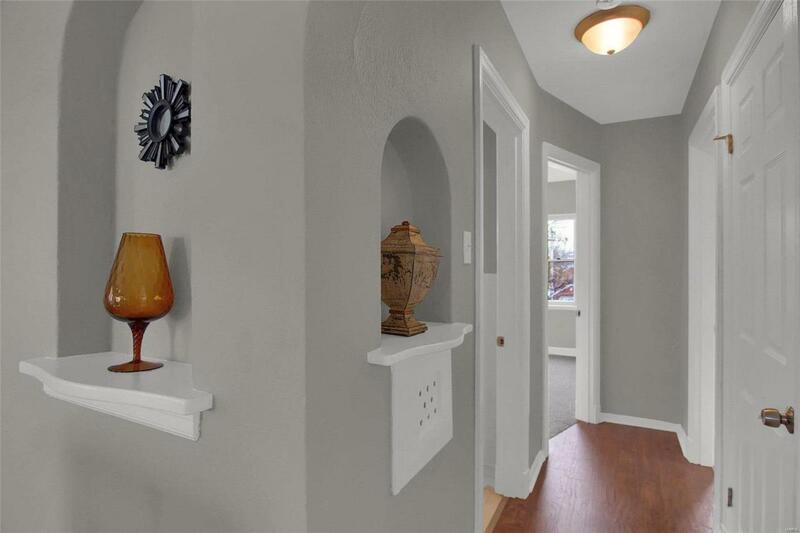 Upstairs offer two more bedrooms with a half bath in between them. 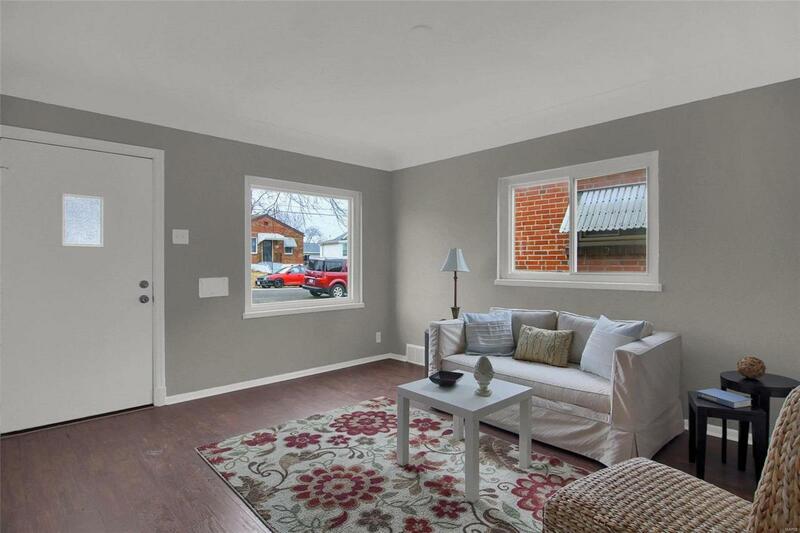 Walk-out Basement is clean, dry, and ready for your future remodeling project. Listing provided courtesy of Rocklin Realty Llc. Listing information © 2019 Mid America Regional Information Systems, Inc.